2/22 is Cat Day in Japan because two (ni) sounds like the Japanese onomatopoeia for the sound cats make! Instead of meowing, they go "nya nya!" 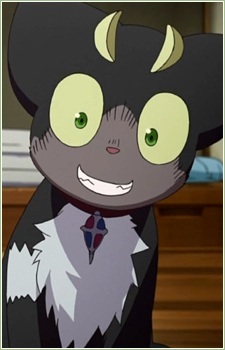 In celebration, here's our collection of cute cats and cat-like creatures in anime!